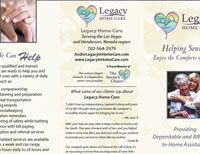 Legacy Home Care is devoted to providing the most professional, reliable and friendly caregivers in the industry. Our caregivers provide assistance with such activities as errands, transportation to doctors, medication reminders, housekeeping, laundry, grooming, dressing, bath safety monitoring, and more. All services and schedules are tailored to the needs of the client, and our caregivers are available for hourly, daily, weekly, overnight, 24-hour or live-in assignments. Our wonderful aides truly have a passion for providing care – and they are OUR employees, thoroughly interviewed, screened and background-checked (state and national), trained and oriented, bonded and insured. We have rigorous hiring practices in which all applicants go through tests and screenings focusing on skills, experience, attitudes and placement into homes. 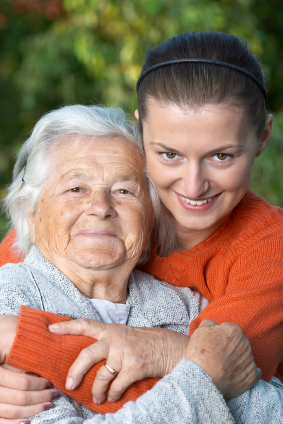 Most importantly, each and every one of our caregivers must be dependable, warm and caring people. 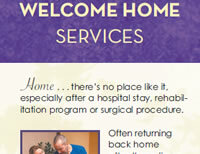 Many of our staff members have extensive experience caring for Alzheimer’s and dementia patients. Our caregivers are the cream of the crop. They are totally committed, highly qualified and carefully selected individuals who are dependable and extraordinarily caring of others. In order to ensure this, we look for warm, honest, caring people and then we help them boost their skills to become the best the industry has to offer. Our caregivers have access to our exclusive Certified Companion Aide (CCA®) and Certified Hospice Companion Aide (CHCA®) programs. The CCA® designation elevates their knowledge and status in the industry and instills in them the highest standards of caregiver professionalism. The CHCA® specialized training program was designed by a hospice nurse and educates caregivers on death and dying, how to assist patients and hospice nurses with end of life care and prepares them for the emotional consequences of caring for the terminally ill. 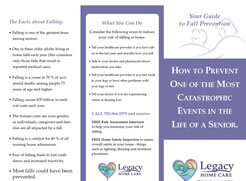 So, in addition to their previous experience, our caregivers receive continuous training through this one-of-a-kind curriculum, guaranteeing that Legacy Home Care’s caregivers remain the bar-setting home care professionals in our community.